Enjoy small snowboard groups (6pers max) Beginners to Advanced ! An instructor for your eyes only ! Check the customer experiences with SKICOOL ! Explore the limits of the skiing area ! 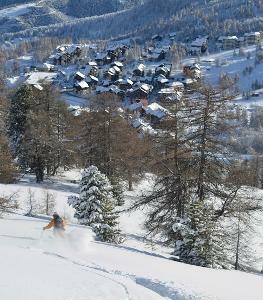 In a small group or with a private coach discover the Powder, Corridors, or backcourtry through the forest. Ride the "secret spots" with us in security, and go beyond your limits. 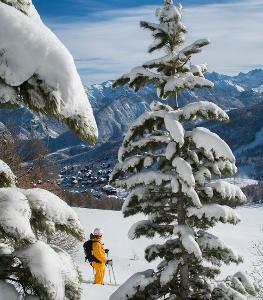 explore the diffrent possibilities of the Snowboard activity. Pist, Off pist, Flat, Freestyle.... It's up to you, and whatever, we respond to your request. Have an amazing experience ! Droped by helicopter, more than 100 diffrent ways, appriciate and enjoy POWDER, POWDER, and POWDER. découvrez le hors-piste avec un grand "H"